Recently launched as an upgrade to the incredibly popular Orion METRO, the all-new Orion Pro mobility scooter from Invacare offers the same amazing mobility scooter packed full of new features. This mobility scooter is perfect for those who need that extra ‘oomph’ the Orion Pro has enhanced battery performance, improved suspension and large 12’’ wheels. 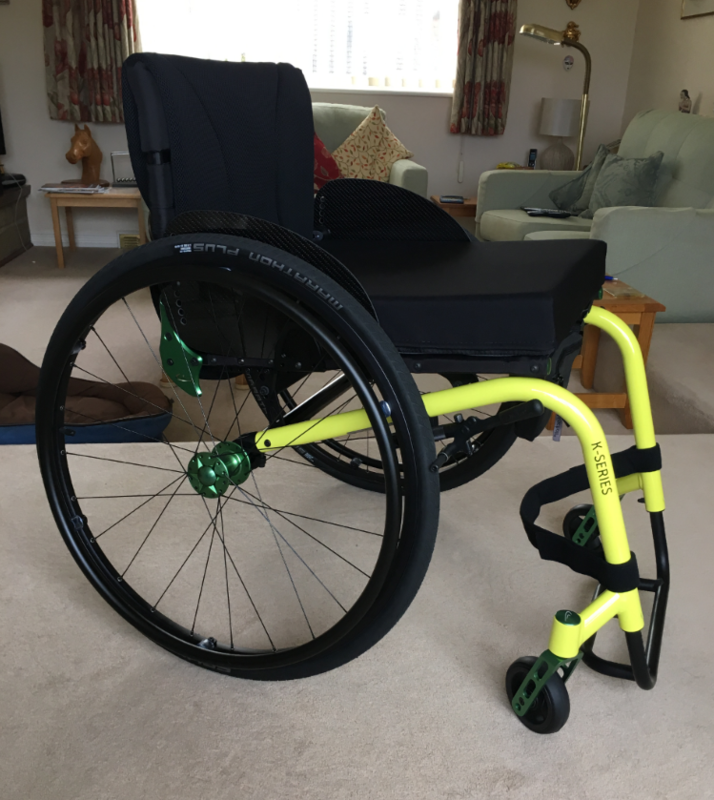 The Orion Pro really is a thoughtful ergonomic approach to the Orion design giving you even more performance and practical benefits than its predecessors whilst keeping its iconic style, comfort and smooth drive. 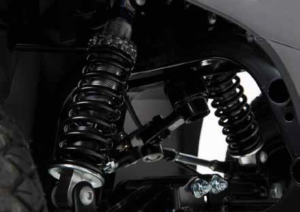 The suspension system in the Orion Pro has been redesigned and upgraded to give an unforgettably smooth ride over a whole range of surface types and terrains. You will glide down the street never feeling jarring bumps that can really ruin your day. The drive quality is only improved further with the Orion Pro’s large 12’’ pneumatic tires as well as its impressive 4’’ ground clearance. Driving down the country lanes or along the seaside has never felt so smooth as they effortlessly absorb the small changes in uneven ground. 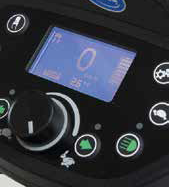 The seat on the Orion Pro is none other than Invacare’s adjustable Captains seat, meaning as well as being one of the most comfortable seats on today’s market there is a longer and more supportive backrest, so a good posture is kept as you drive, perfect to avoid those nasty aches and pains you find when using a stiffer seat. 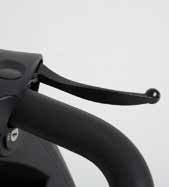 The Delta handlebar has been ergonomically designed to support you individually, you won’t have to stretch into an uncomfortable position to steer your scooter again. 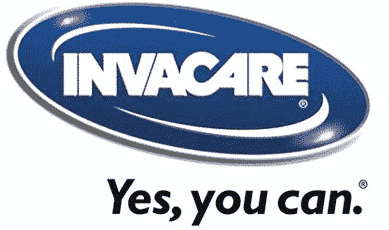 Invacare hasn’t compromised on power with the Orion Pro, it’s strong enough to carry a maximum weight of 25 stone! The inner workings have also all been upgraded; heavy duty batteries mean travelling a whopping 32 miles on one charge whether it’s just popping to the shops or visiting a relative you won’t have to worry about your Orion Pro falling flat as you drive. The controls are easy to understand and use along with the LCD light up display allowing you to use them at night without a problem. Built by Invacare you know you’re getting only quality reliable components, this also allows the Orion Pro mobility scooter to be easily serviced as the cover can be easily removed to check the batteries, electronics, motor and cables. Important mechanics and electrics have additional protection to help prevent water damage and corrosion, safeguarding you against unnecessary faults. The delta tiller has been improved, ergonomically designed with step-less adjustments and a head tube angle of 70 degrees gives a more responsive control and a more personal drive. 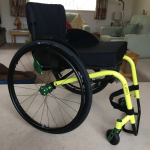 There is an impressive range of accessories for the Orion Pro mobility scooter, from rear bumpers to improve safety to a whole range of walking aids being able to be attached to the rear; read more about the accessories below. 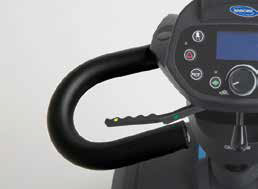 The Orion PRO has been subjected to German independent TÜV laboratory testing, ensuring that individuals can be confident that they are driving a scooter that adheres to the latest European Medical Device Standards. 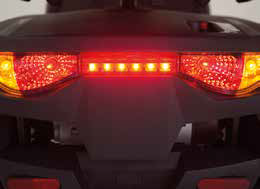 Be seen and safe with high powered dual bulb LED lighting on the front and rear of the Orion Pro united with the lap belt and handbrake can help you relax knowing you’re driving one of the safest most secure mobility scooters available. 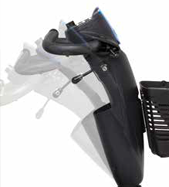 A two-step disengaging lever prevents the Orion pro from freewheeling and you losing control. Combined with patented automatic speed detection and reduction as you turn keeps you safe and prevents the risk of unbalancing or tilting that can occur when cornering at speed. It wouldn’t be your mobility scooter if you couldn’t customise it to how you want, with the Orion Pros amazing range of colours and accessories you will be able to do just that. 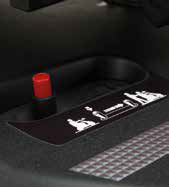 Featuring optional accessories such as; a lap belt or rear bumpers to improve safety, a range of walking aids being able to be carried at the rear of the scooter, front or rear lockable storage boxes for security, seat suspension, drinks holders and even USB adapters so you can charge your mobile or tablet on the go. Look sleek and stylish with the whole range of 10 shroud colours and over 25 accessories available for your new Orion Pro. 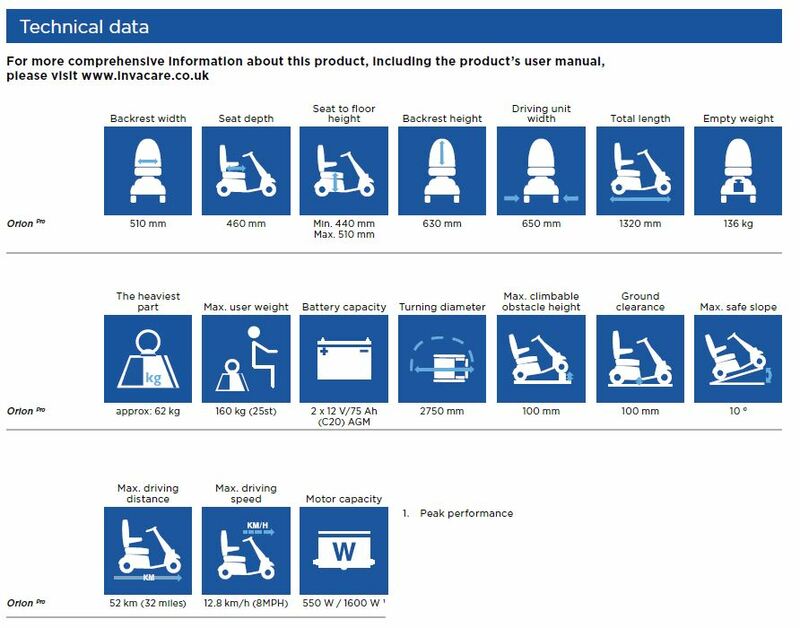 If you would like to know more about the Invacare Orion Pro mobility scooter of any other mobility scooter please take a look at our Guide to Buying a Mobility Scooter or contact us for more information. 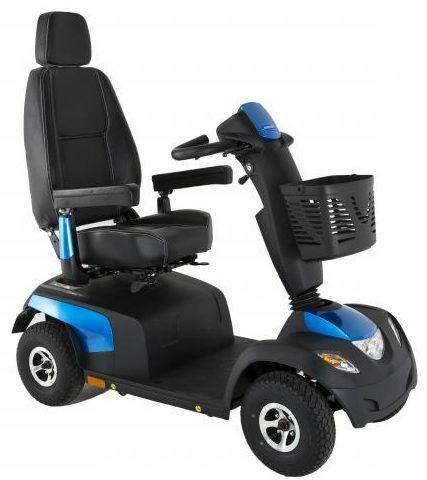 Easy Mobility Services has an extensive range of large and small mobility scooters for you to come in and try out at our mobility shops in Essex. Please feel free to call in and talk to our friendly and knowledgeable team who will be more than happy to answer any questions you have.